Nicklaus Children's Hospital Nurse Practioner, Raquel Pasarón, DNP, APRN, FNP-BC, walks you through performing a retention enema for a baby or child. A retention enema is part of a bowel management program aimed to help your child maintain a clean bowel for a 24-hour period. 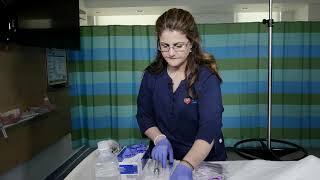 Nicklaus Children's Hospital Nurse Practioner, Raquel Pasarón, DNP, APRN, FNP-BC, walks you through performing rectal irrigations in the Hirschsprung-associated entercolitis patient. Enterocolitis in the Hirschsprung patient may occur before or after surgery is performed. 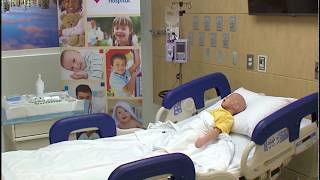 “Meet Foley and Friends” is an educational video created by Nicklaus Children’s Hospital to explain the proper care and maintenance of a Foley catheter for a discharged patient. The video is comprised of two sections, one for the child using animated characters and the other for the caregiver providing step-by-step instructions. The main goal of the video is to empower and educate the child as well as the family to reduce the possibility of readmissions due to infectious bacteria resulting in urinary tract infections. 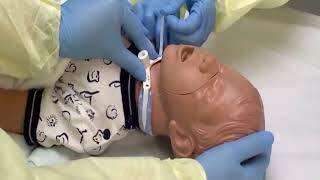 This video will teach you how to properly change a tracheostomy tube if it becomes dislodged or if it is obstructed. 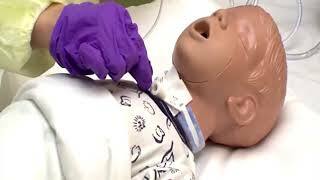 This video will teach you how to properly suction a tracheostomy tube. 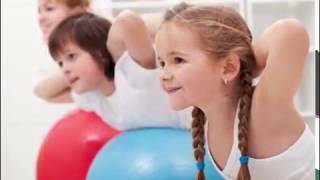 This video will teach you what asthma is, what symptoms your child will experience during an asthma attack, different asthma triggers, what medications are used to treat asthma. 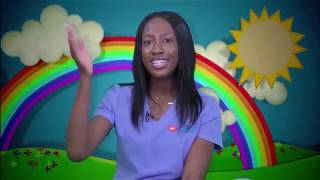 One of our patients show us step by step what to expect when having a same-day surgery at Nicklaus Children’s Hospital.